We do things a little different and thats the way you like it. Learn all the tips to great successful baking. Chocolate Mud cake and chocolate mud cupcake baking class. Come and learn in this class how to make and bake the most delicious chocolate mud cake for all your future cakes. 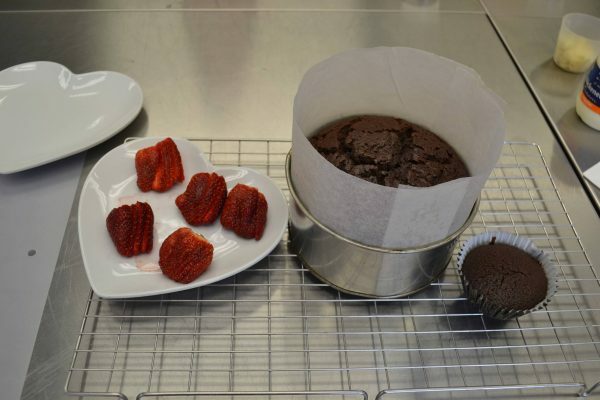 In this class you will be shown how to line and prepare your cake tin and then learn the method of making the very best Chocolate mud cake. You will use premium quality products to create an amazing tasting cake. Recipes for the cakes and chocolate ganache recipe will be given and also demonstrated whilst your cake is baking. Your baked cake and cupcakes will be packaged at the end of the class for you to take home. Beginners 1 Baking Cupcake and Decorating Class. 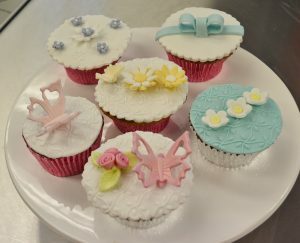 In this workshop you will make and bake 6 vanilla cupcakes and then decorate them to take home. 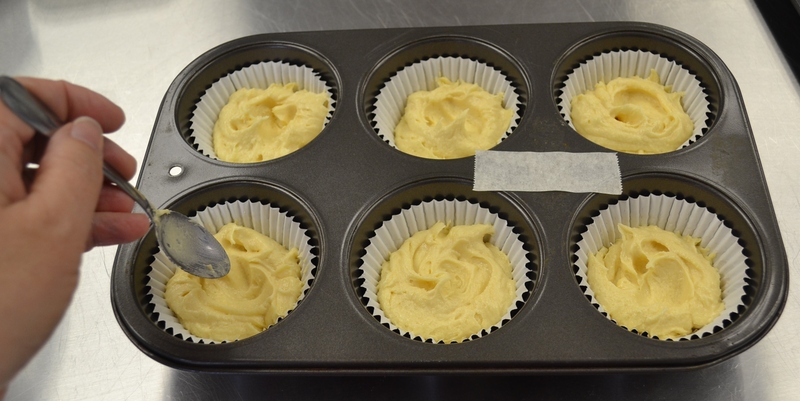 A moist and delicious vanilla cup cake recipe will be used and then using sugar paste to decorate. Embossed rolling pins will be shown how to use and achieve beautiful effects. Small decorative rolled roses and cut outs 3D butterflies and sugar blossoms. A light lunch and refreshments will be provided. Please wear comfortable enclosed shoes. Learn how to make a vanilla shortbread cookie and learn how to roll out to the right thickness and then bake. You will then decorate your baked cookie and create your own bouquet to take home. 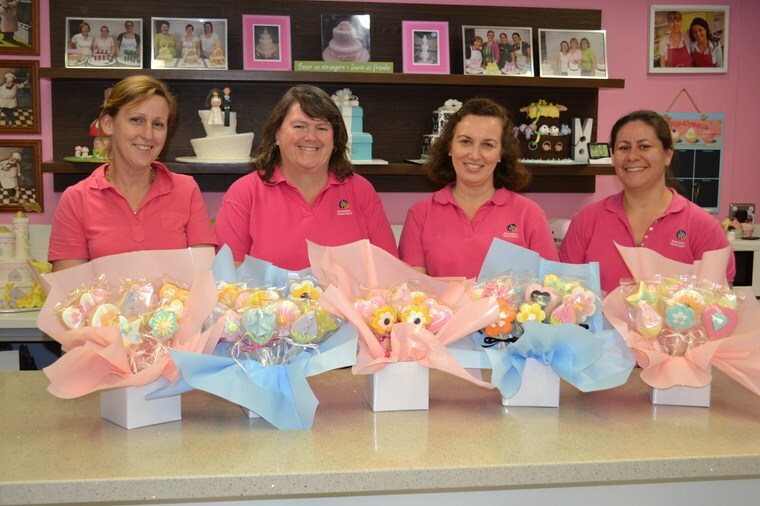 The biscuits are decorated with sugar paste using a variety of cutters, flower cutters and embossers. Learn the various ways to display the biscuits and have a lovely gift to give. We will also learn how to package them in a display box and package them and tie with decorative ribbon. A light lunch and refreshments will be provided. Please wear comfortable enclosed shoes.